Planning your Walt Disney World vacation can be confusing, and it's easy to miss important dates in the months leading up to your trip. Enter your arrivial date to see the dates for the pre-arrival activities customized for your trip. FIXED A bug that was causing some users to see dates incorrectly calculated by 1 day has been resolved. 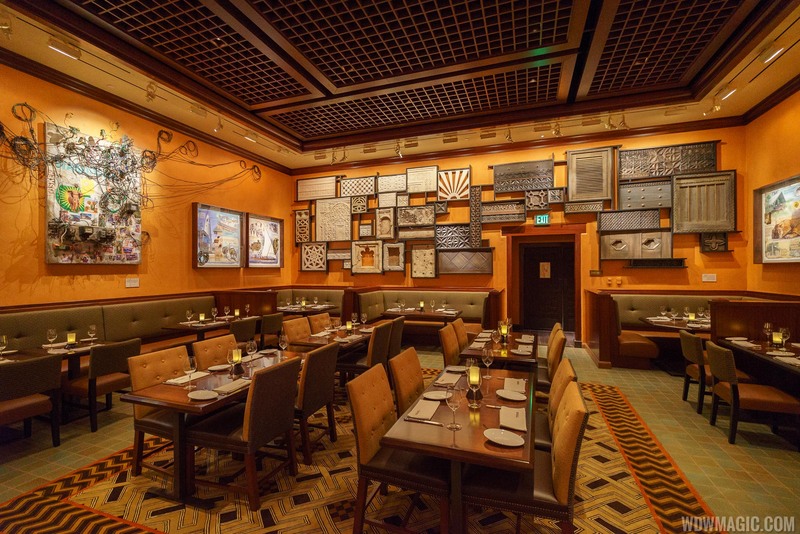 Advance Dining Reservations (ADRs) can be made for Walt Disney World restaurants beginning at 7am ET at 407-WDW-DINE, or at 6am ET online. If you are staying at a Walt Disney World Resort hotel, you can make reservations for an additional 10 days beyond your arrival date (180 + 10). FastPass+ selections can be made if you are staying at a Walt Disney World Resort hotel beginning at 7am. Online check-in begins for stays at Walt Disney World Resort hotels. Final payment due for Walt Disney World Resort hotel vacation package reservations. A reservation can be cancelled or modified without penalty before this date. FastPass+ selections can be made from 7am if you have purchased theme park admission and did not qualify for the 60 days given to Disney hotel guests. Advance purchase discount of $30 is available on Memory Maker PhotoPass service up to 3 days before use. Your booking window gives you the ability to make reservations up to 11 months in advance of your Check-In date at your Home Resort, and 7 months in advance of your Check-In date at all other Disney Vacation Club Resorts. When requesting a reservation at the 11- or 7-month window, you can confirm up to 7 consecutive nights.